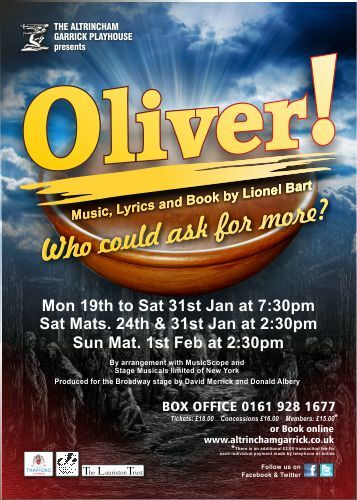 Home» Garrick News » Triumphant Oliver! 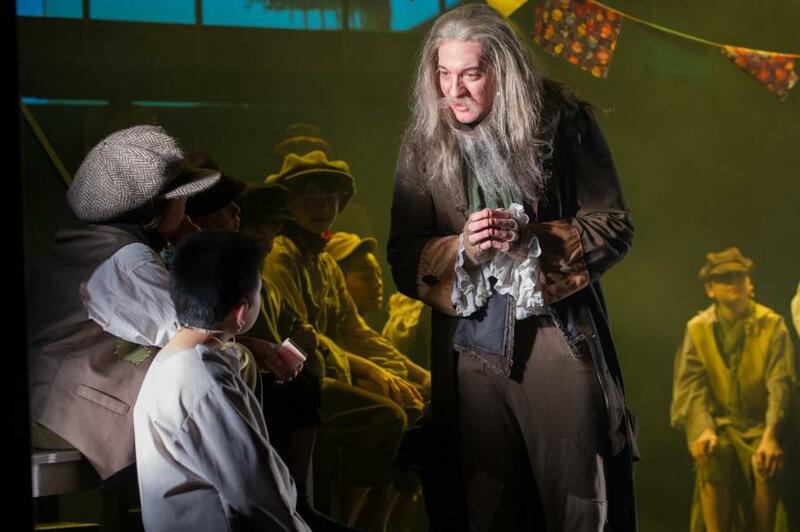 Last night’s opening performance of OLIVER!, on our main stage, has had a wonderful review online by The Messenger today. 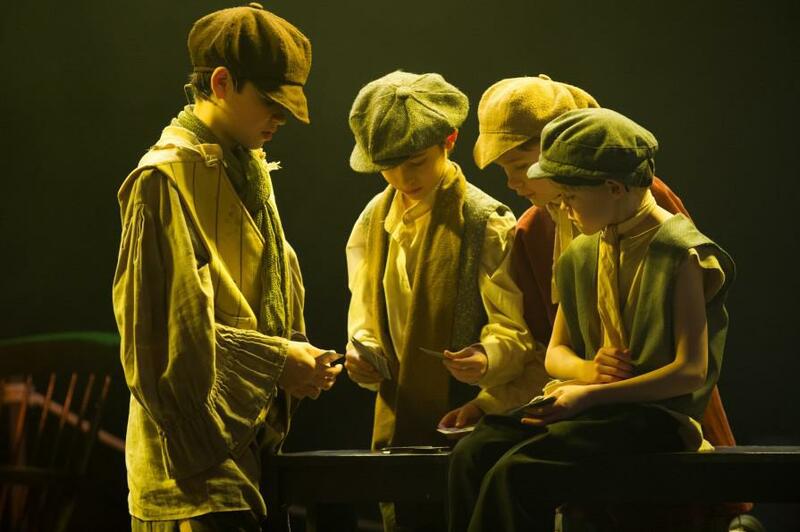 To see the ‘Triumphant’ review and more production photos, like these , visit our website HERE – and book your seats before you miss your chance!